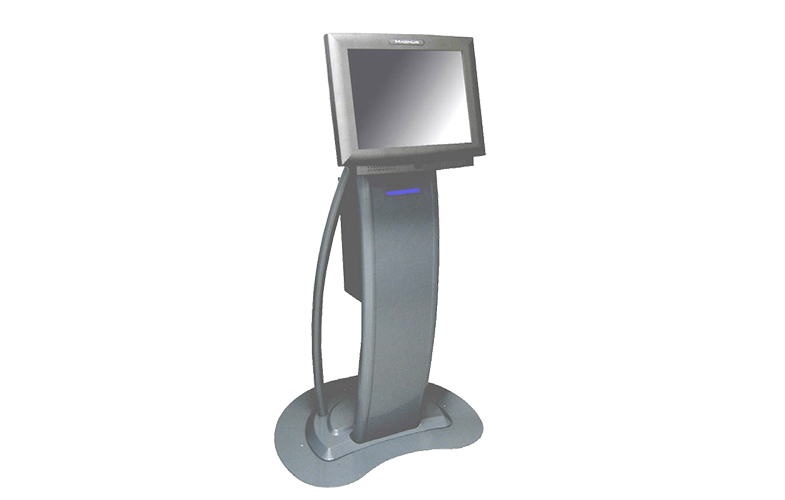 Hospitality Solutions - Restaurant & Hotels - Pioneer Inc. 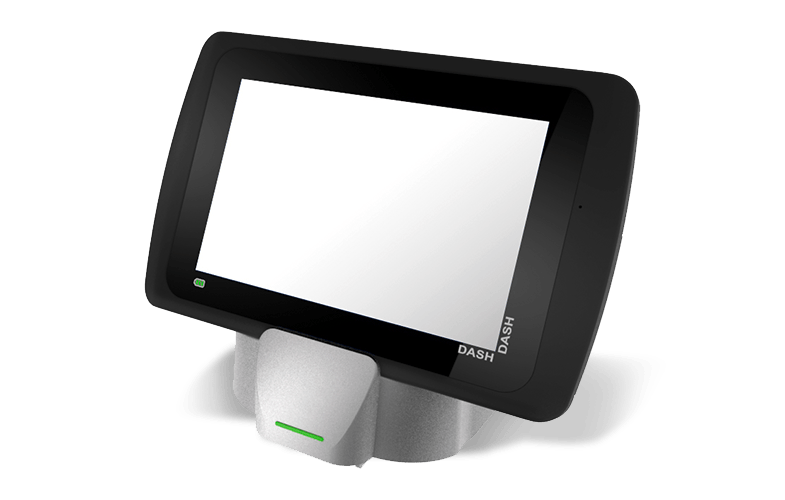 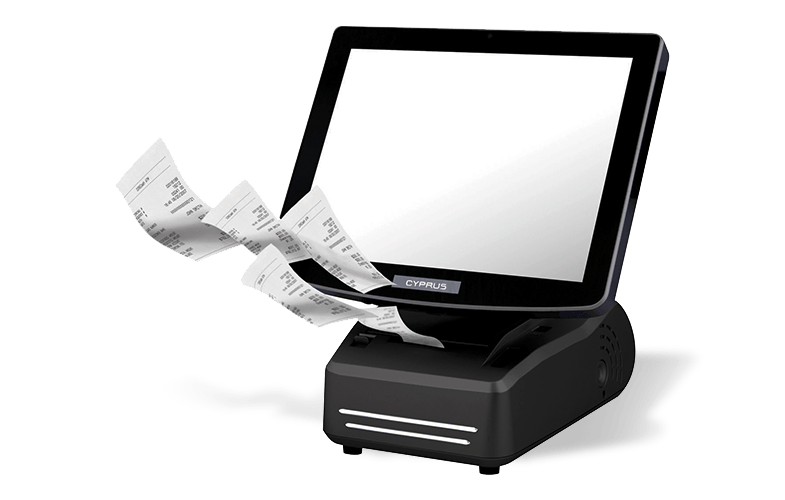 Restaurant and hospitality operations require touchscreen point-of-sale systems and point-of-service solutions that deliver efficient and reliable performances with minimal downtime. 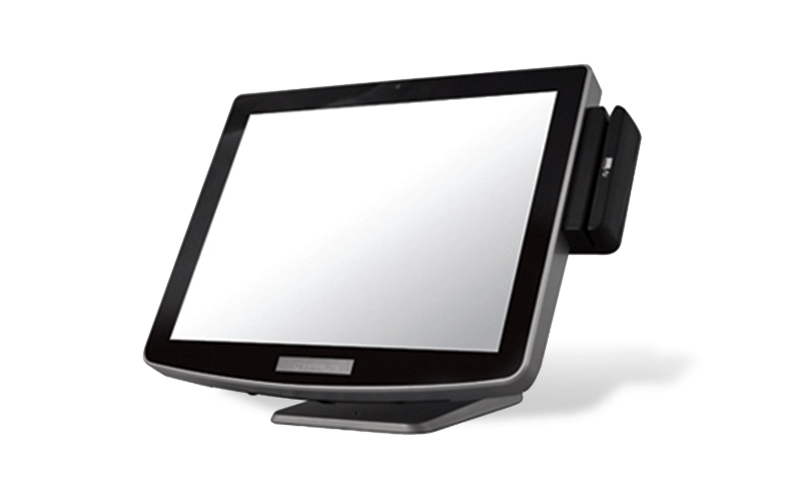 As a leading innovator of touch solutions for the hospitality market, Pioneer is well-known for building configurable restaurant touch solutions designed to meet the needs of virtually any size restaurant or hotel. 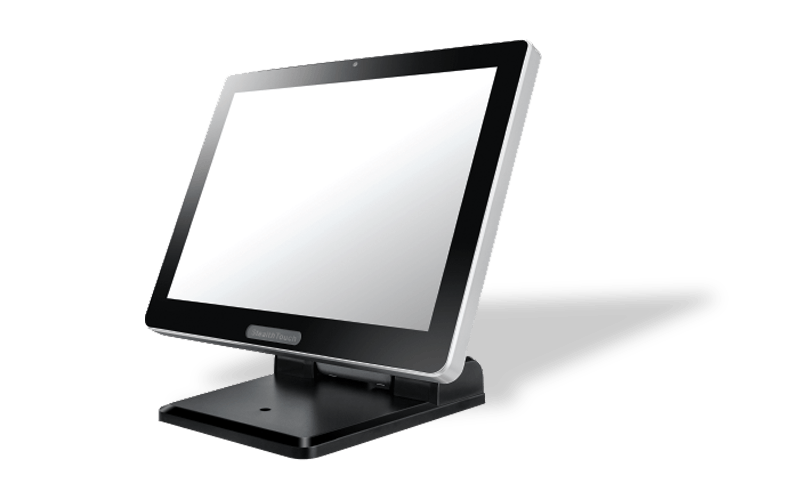 Our solutions help restaurant and hotel businesses to reduce operating costs, simplify training, and improve customer service. 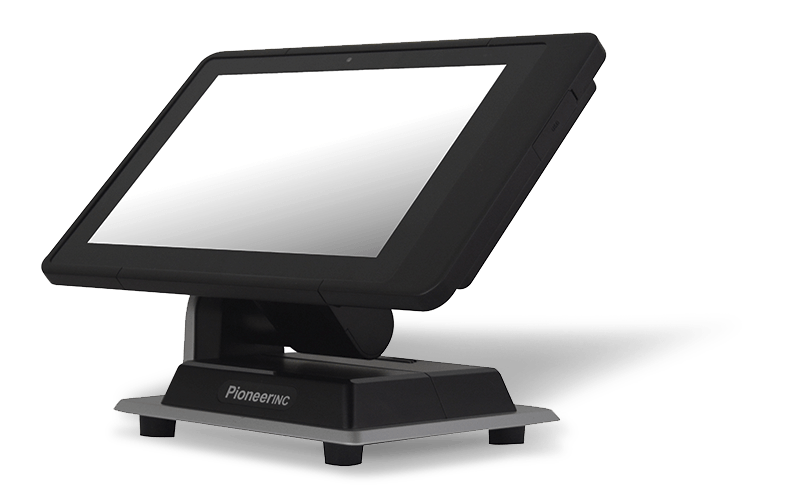 Moreover, Pioneer’s touchscreen solutions are rugged and spill-proof, making them ideally suited for use as restaurant touchscreen POS systems. 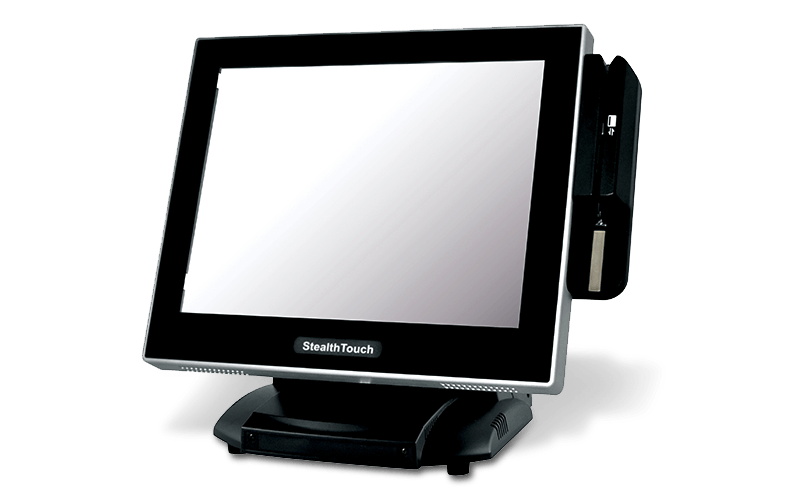 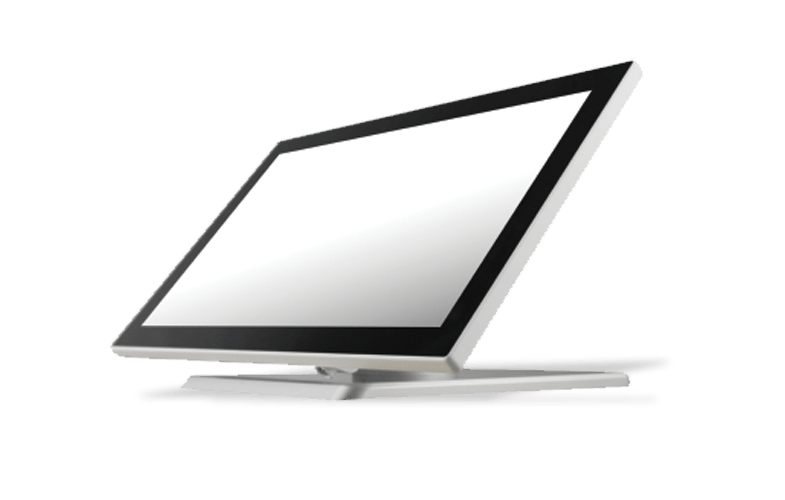 They are built for high performance and are able to excel in harsh and high-volume touch screen environments. 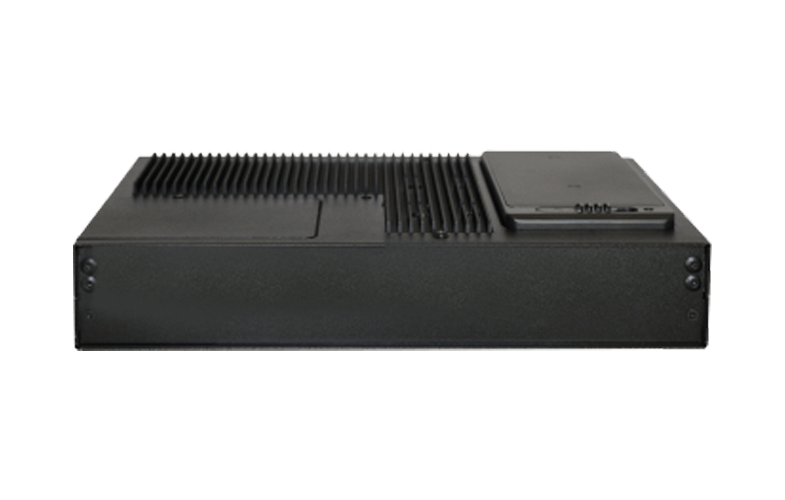 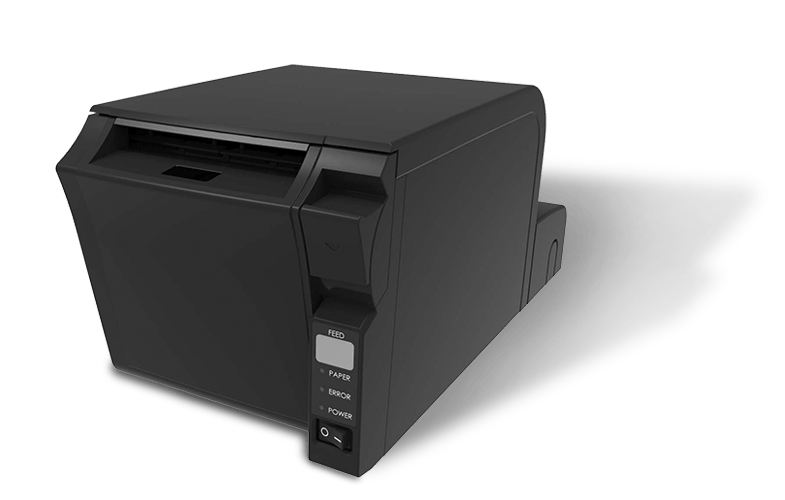 Compact and versatile small form PC.